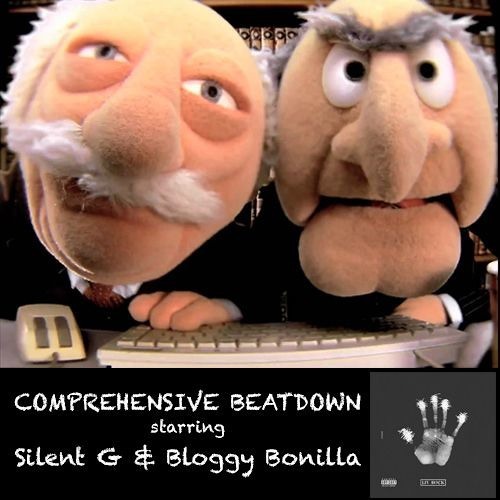 Bloggy Bonilla and Silent G are back this week with episode 28 of Comprehensive Beatdown. This time around, the guys give a listen to “90059,” the second album from Watts based rapper Jay Rock. “90059” was released by Top Dog Entertainment on September 11. Jay Rock is best known from his debut album, 2011’s “Follow Me Home” as well as his collaborations with fellow Black Hippy members Ab-Soul, Kendrick Lamar, and Schoolboy Q. The guys also check out tracks from Lapa and Bankroll Fresh. The local track of the week is from Jackson MC 5th Child, whose seventh album, “My Conversations With God,” will drop on October 17. Top Dag Entertainment’s SZA will be dropping her album Z, tomorrow and the DJ Dahi produced “Babylon” is but one song on the stand out album. 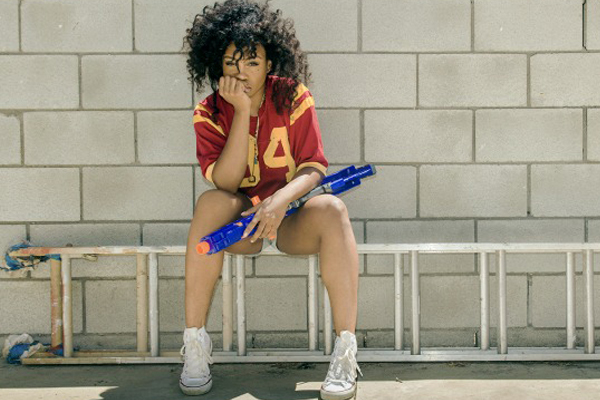 The song is a great representation of SZA’s potential, of course, a cameo from Kendrick Lamar never hurts anyone. 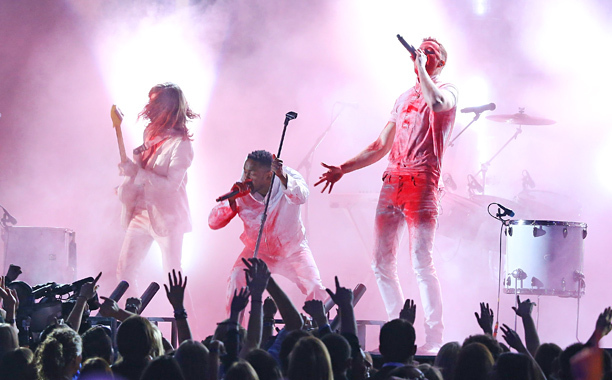 SZA can certainly stand on her own two feet. She has the voice of a siren infused with this bass heavy beat which makes this an instant repeat track. As the world patiently, or not so patiently in my case, anticipates the release of Schoolboy Q’s Oxymoron next week, TDE drops a new jewel featuring Q and the Chef, Raekwon. 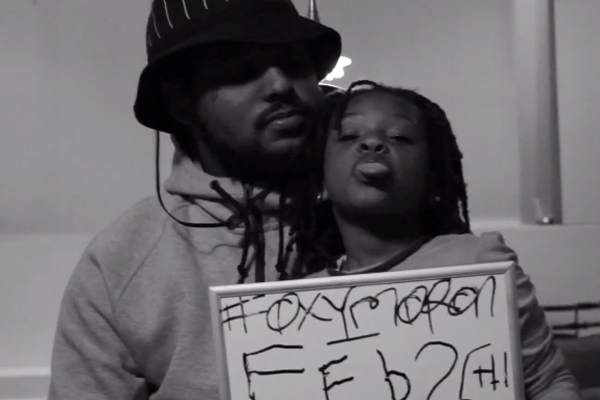 This year should belong to Schoolboy Q.